Substitute complexity with simplicity. Automatic configuration and remote management. Effortless installation and remote maintenance and monitoring. Powerful Rain RFID and Bluetooth Low Energy technology. Designed to be pure, distinctive and energy efficient. 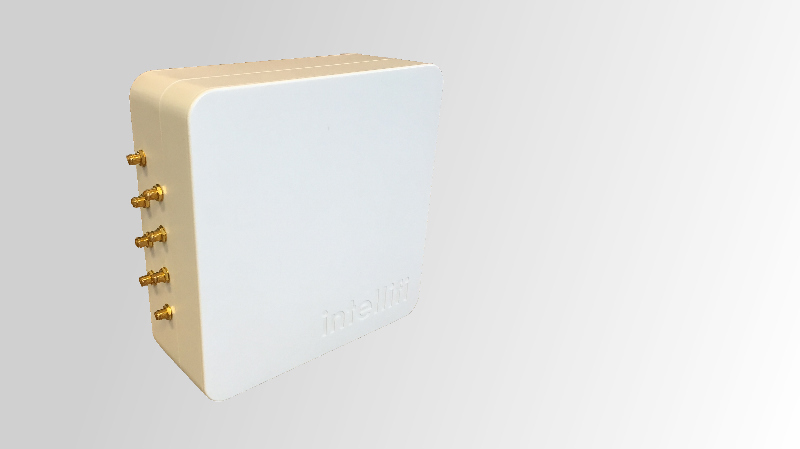 A Rain RFID reader with dual linear antennas and BLE gateway integrated into a high quality package. Cloud Brain connected. Best in class energy efficiency with only 9W consumption at maximum power. 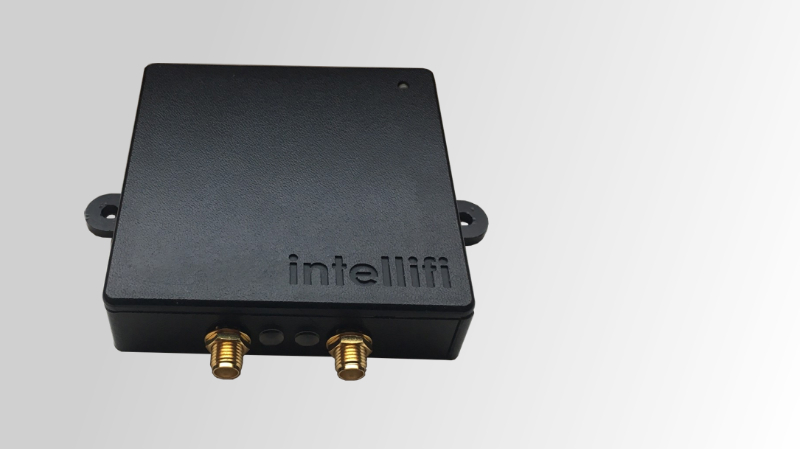 Technical features include PoE, high gain antennas and a full BLE stack. 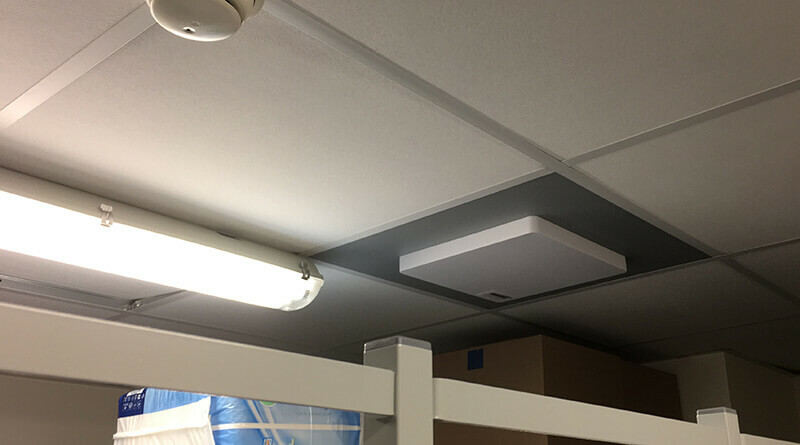 The smart ceiling tile was born when Smartspot technology was combined with multi beam antennas, within the unique shape of a standard suspended ceiling tile. Installation without drilling or mounts; just swap. 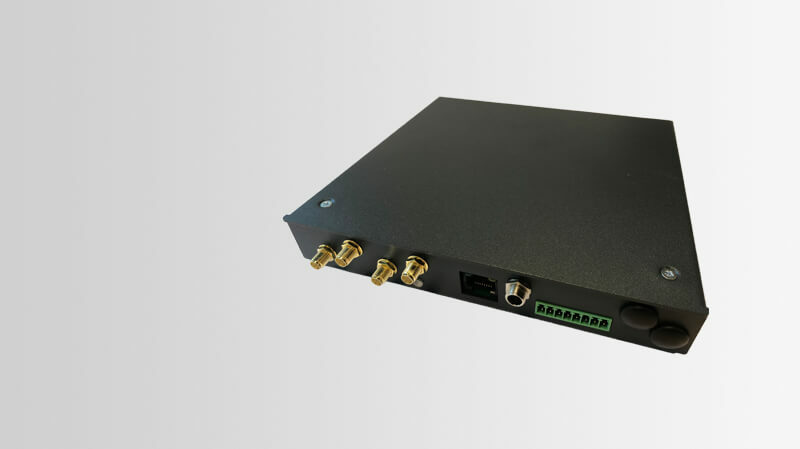 The Smartspot Multi-8 includes the benefits of Smartspot technology and the flexibility of connecting up to 8 UHF RAIN RFID antennas. High read sensitivity driven by ultra-efficient integrated 8-port multiplexer. Together with Brain, it supports zone-based localization by assigning unique zones to antennas. 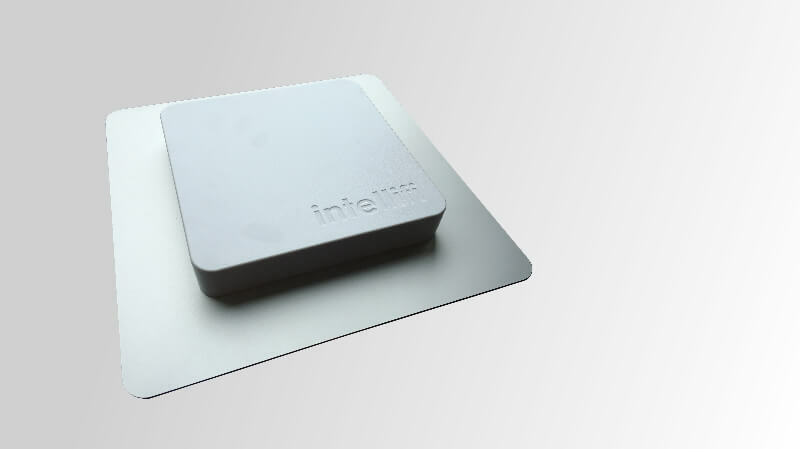 The i4 is an industrial 4-port UHF RFID reader with high sensitivity and best in class energy efficiency. 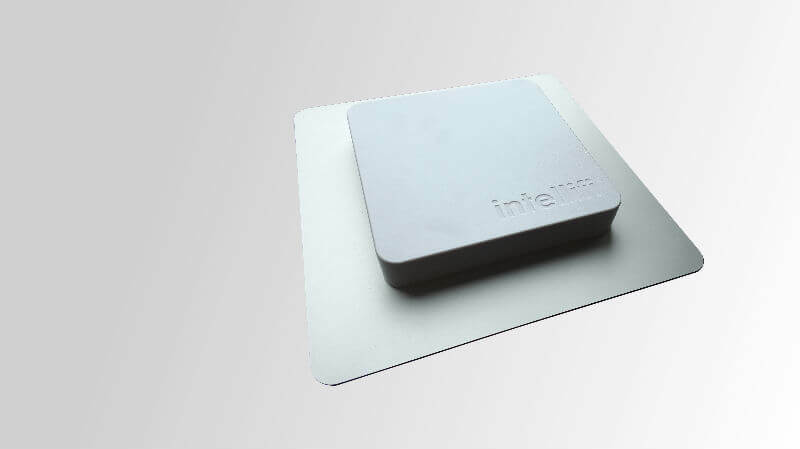 Performance, quality and affordability for RFID system integrators. The build-in web server ensures easy configuration. Technical features include choice of HTTP client and TCP/IP server mode. BLE micro spots offer flexibility and scalability at low infrastructure costs. The support any BLE compliant tag or sensor, including iBeacon and Intellifi smart sensor tags. They can be used to increase the detection range of a Smartspot BLE. They are flexible because they allow you to create additional localization zones. No need for Ethernet of WiFi connectivity. BLE micro spots can be wirelessly configured and managed over Brain API and the BLE air interface. The Smartspot BLE acts as an IoT gateway for BLE tags, BLE sensors and BLE micro spots. It supports any BLE compliant device, including iBeacon and Intellifi smart sensor tags. Cloud-based information services provided by Brain enable easy and fast integration of location and sensor information into business applications. Wirelessly connects up to 8 BLE micro spots to increase coverage or zone accuracy.